SSL is an acronym for Secure Sockets Layer, its a standard security technology for establishing an encrypted connection between a web server or web host(Website) and a browser. It has commonly used https protocol with port 443. We have commonly used the HTTP protocol for accessing the website with default port is 80. Secure Sockets Layer connects our computer to a secure server on the internet. 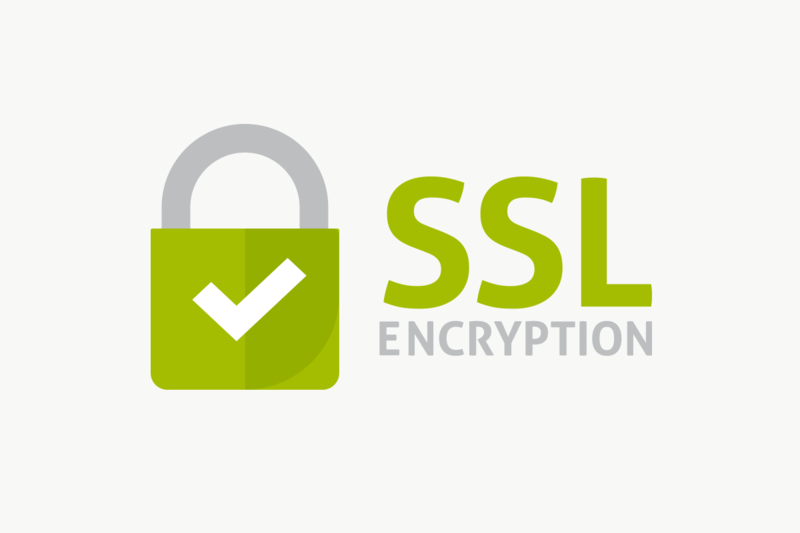 An encrypted SSL connection requires that all data passed between the browser and the website server be encrypted by the sender and decrypted by the receiver. SSL can prevent unauthorized parties from gaining access to sensitive, confidential, or personal information such as phone numbers, credit card no, or any personal valuable data or information. An SSL Certificate (secure socket layer) are small data files that digitally bind a cryptographic key to organization’s details. when installed on a web server, it actives the padlock and https protocol and allows secure connection from a web server to the browser. To use “https”, you are required to have an SSL certificate. The certificate is actually special data identifying your server and informing Internet browsers how to encrypt the data that is sent to it. When you use an SSL certificate, you ensure your eCommerce customers that they are downloading data from your site only. Your SSL certificate is only valid with your website’s domain name. Secure connections become very powerful when you’re gathering information from website’s visitors through a web form. By placing the form in a secure directory, the form data will be encrypted when the user submits the form, thus protecting the data and your visitor’s personal information. SSL is used to secure credit card transaction, data transfer, and logins and securing browsing of social media site. READ What is An SSL Certificate? How I purchase an SSL Certificate? Once certificate authority will approve your certificate request, they will send your certificate through the email. You must download and install it on your preferred server. Notes: For using the SSL certificate you need to take the dedicated IP for your domain. Once you had taken the dedicated IP we will install the SSL certificate for your particular website. The Dedicated IP cost with SSL certificate per domain for 1 year. What is SSL ? How to setup SSL on a Window Web Server ?